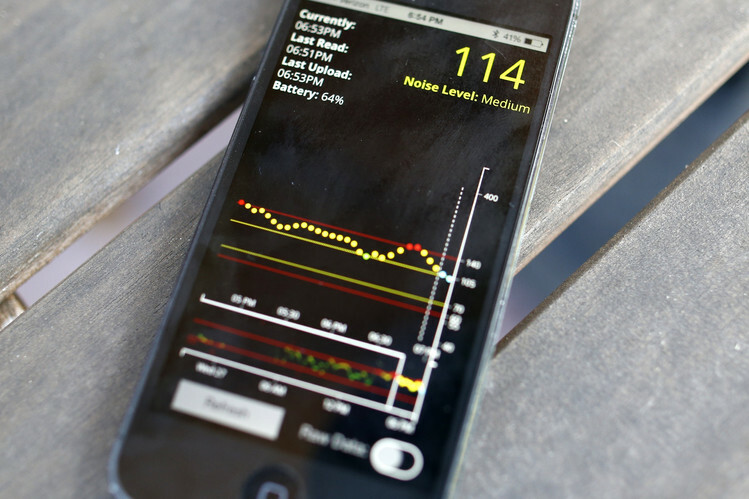 The Food and Drug Administration has given the Greenlight to the first glucose-monitoring app owned by DexCom, Inc., which is to be used in mobile devices to track the health of diabetic people. The system transmits data via a small wire inserted under the skin. This is a milestone achievement for DexCom considering there are many systems in use at the moment but has not yet attained the FDA approval. The sensor according to the FDA sends glucose levels continuously to a monitor that users wear externally. DexCom system gets blood glucose readings by the use of needle that is inserted under the skin of a person being monitored. The system consequently allows information to be shared by users while the app downloads data for followers to compare with from a web storage location. One app is to be installed on patients mobile devices while the other one, on caregivers mobile devices. Users will also be able to assign who they wish to receive the data. The FDA has already classified the app as a class II device meaning it is exempted from pre-marketing submissions. Diabetes remains one of the most serious chronic conditions that normally affect the levels of metabolism in people. People suffering from the condition usually find it hard to convert glucose to energy; making it hard for them to perform the simplest of tasks on a day to day basis. The condition at times, affects the level of concentration. The approval of the system is good news for the diabetes community especially caregivers of children suffering from the chronic illness. In the U.S alone, more than 25.8 million people are reported to be suffering from diabetes with 215,000 of them under the ages of 20 according to the FDA. The approval of the system should pave the way for the approval of similar systems in the near future as the race to combat the chronic illnesses gains momentum.